Scott pushes Brent away at first, fearing a new romance will just add to his problems, but perhaps he will find unexpected strength and solace in Brent’s support as he struggles to communicate with the world in a new way. This was a sweet story and a sweet romance. Scott and Brent have been dancing around each other for years. Brent is older than Scott and doesn't think he would be interested. Brent's boss and friend tells Brent to basically pee or get off the pot. Well, the day that Brent decides he is going to, Scott is in a horrible car accident. Scott is deaf from the accident, which is horrible and traumatic, but Brent is right there by his side the whole way. Communication is hard, but it doesn't bother Brent, he wants a relationship with Scott no matter what. These two deal with some difficult things and they are so perfect for each other. I love how Scott finally stands up for himself, not only with his parents but with the bullies from his church. This book gave me the feels... there is still true love out there. When Brent does something extra special to tell Scott he loves him, I bawled my eyes out, so flipping sweet. Highly recommend. 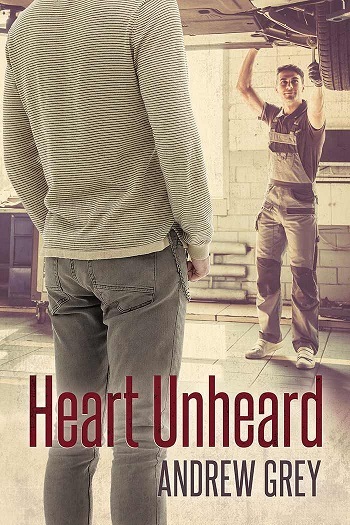 For reviews & more info, check out our Heart Unseen post. 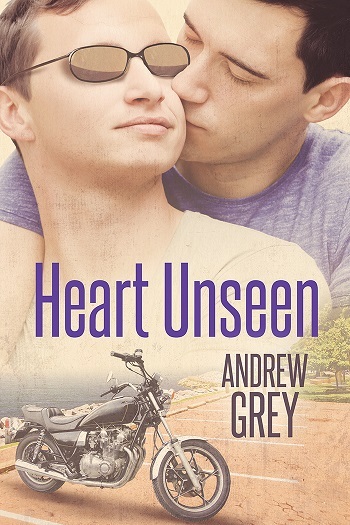 Reviewers on the Wicked Reads Review Team were provided a free copy of Heart Unseen (Hearts Entwined #2) by Andrew Grey to read and review.